Hello, everyone. 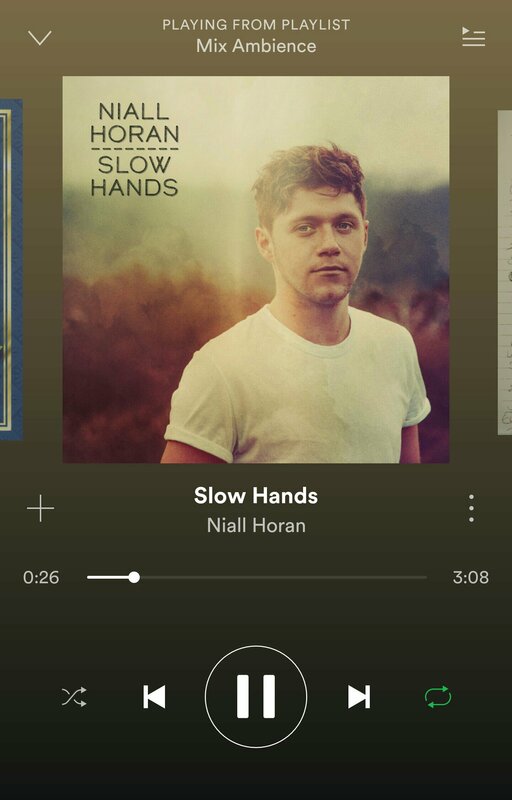 Here’s my Friday song for this week, “Slow Hands” by Niall Horan. So far, I really like the individual projects of the boys. I never liked 1 Direction because it was too young for me. Their creative individual projects are pretty awesome so far. Below is a screen shot of my spotify, Mix Ambience. Also, a few selfies. Or in the words of my favorite stand up comedian, Sebastian Maniscalco, “Here’s a lonely.” 😂 😘😍😛😜 Have a great weekend!